Google is going to launch its first-ever mid-range series, Pixel 3a and Pixel 3a XL, in India as early as next month. Read more here. Google Pixel phones, all the way through Pixel 3-series, really impressed critics with its exceptional camera performance among other things. While the company has focused mainly on flagship-level smartphones until now, things are about to change as Google's plans to enter into the mid-range category to put on a tougher fight in the market. 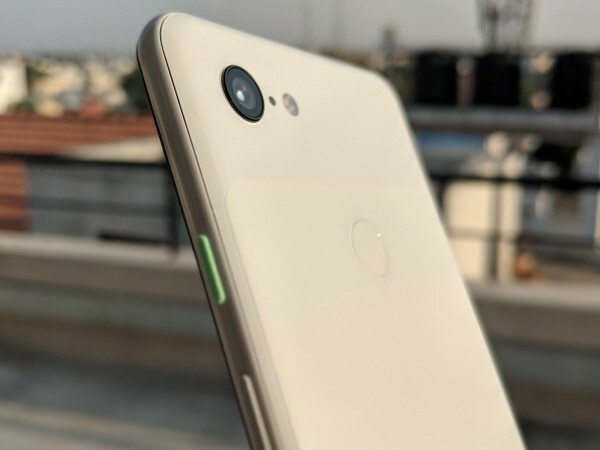 Rumours are rife about Google's mid-range Pixel 3a and 3a XL smartphones and details about the upcoming phones' release date, price and specs have now been revealed. The new phones are already expected to be a game-changer for Google, which hasn't been quite as popular as rivals like Samsung, Apple and Huawei in terms of sales. Google Pixel 3a and 3a XL will be priced lower than its flagship counterparts, allowing users to experience the incredible camera with the best-in-class software without having to spend a whole lot. 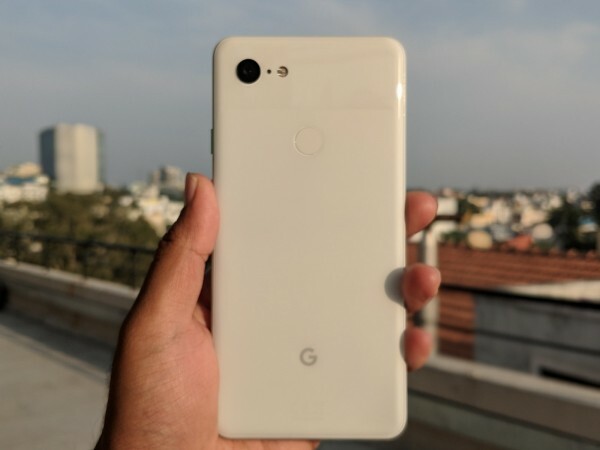 If the latest rumour is accurate, Google is planning to launch the Pixel 3a and Pixel 3a XL in India on May 7. Google might also launch the new phones in other markets, but it makes sense to focus on emerging markets like India for its budget-friendly Pixels. While Indian pricing for the phones is still a mystery, another leak, a screenshot from the internal inventory management system of a Canadian carrier was posted on Reddit suggests the Pixel 3a to cost CAD $649 (roughly €430/$490) and the larger Pixel 3a XL to be priced CAD $799 (around €530/$600). If this is the international pricing of the new phones, the Pixel 3a and Pixel 3a XL will be priced in the Rs 30,000-Rs 40,000 range. More clarity on the pricing will likely be revealed closer to launch. The biggest USP for the Pixel 3a and Pixel 3a XL will be the camera. The new phones will borrow the advanced camera setup from the premium models. Rumours suggest both phones will have a 12.2MP rear-facing camera with PDAF and OIS along with an 8MP front-facing snapper for selfies. Both phones will share some key features such as 4G dual SIM dual VoLTE support, USB Type-C port, a 3.5mm headphone jack and stock Android 9 Pie out-of-the-box. The smaller Pixel 3a will draw its power from a Qualcomm Snapdragon 670 chipset and a 3,000mAh battery while the Pixel 3a XL will get a Snapdragon 710 processor with a larger battery. Both phones will have 4GB RAM and 64GB onboard storage. We expect to see unlimited cloud storage for the new phones just like the Pixel 3-series. Finally, the design of the Pixel 3a and 3a XL will be largely identical to the Pixel 3-series with a dual-tone back. The Pixel 3a will carry a 5.6-inch Full HD+ display and the Pixel 3a XL will feature a 6-inch screen with the same resolution. Will the new phones be bezel-less and notch-free? We highly doubt it.